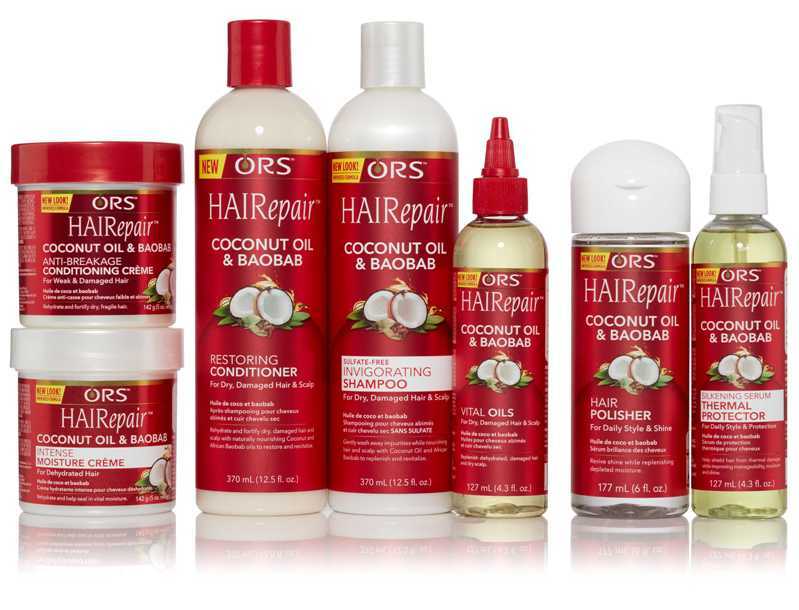 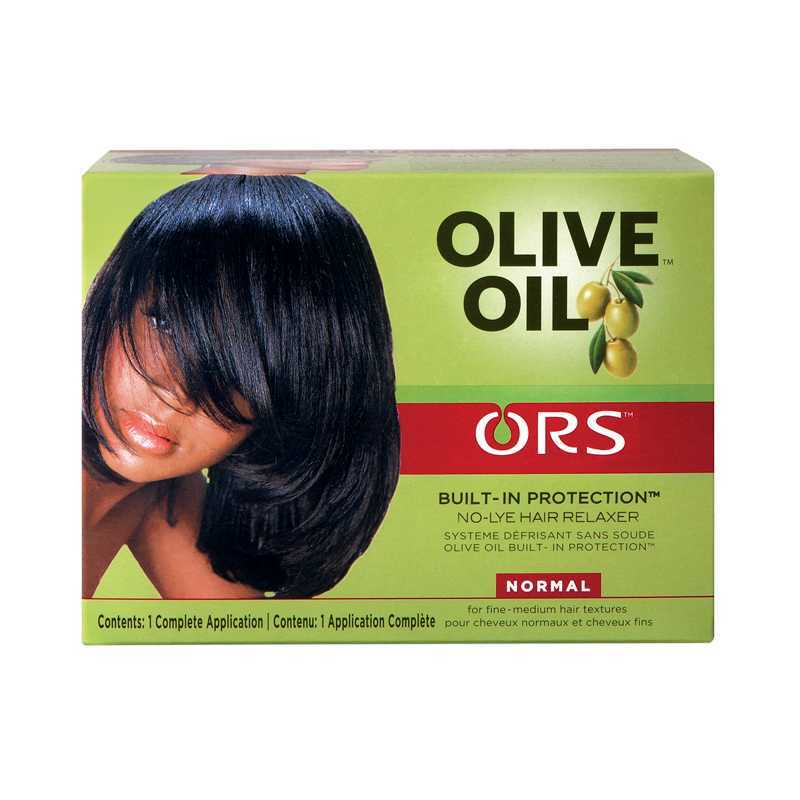 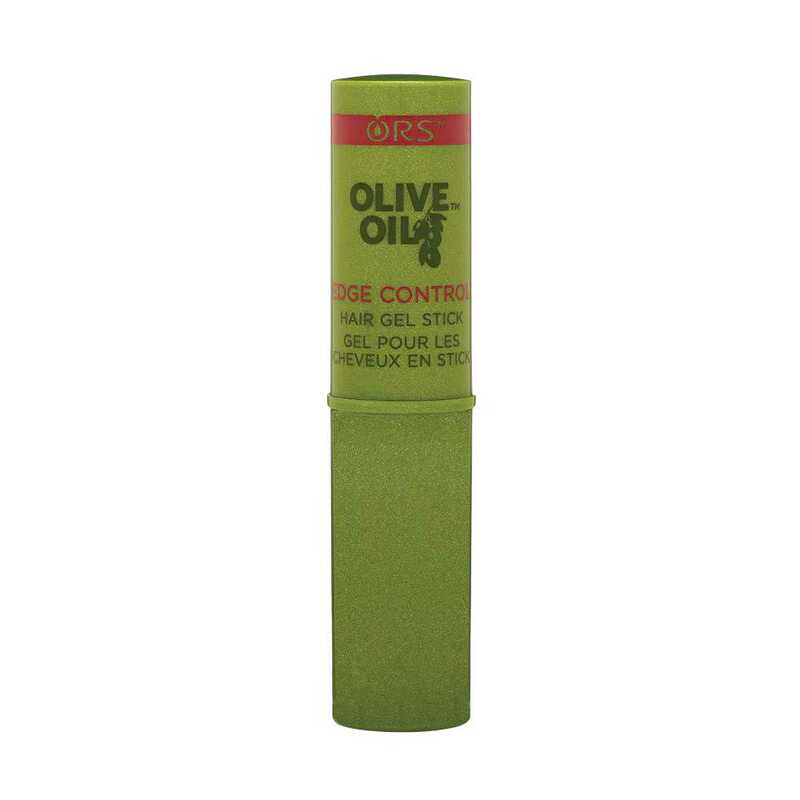 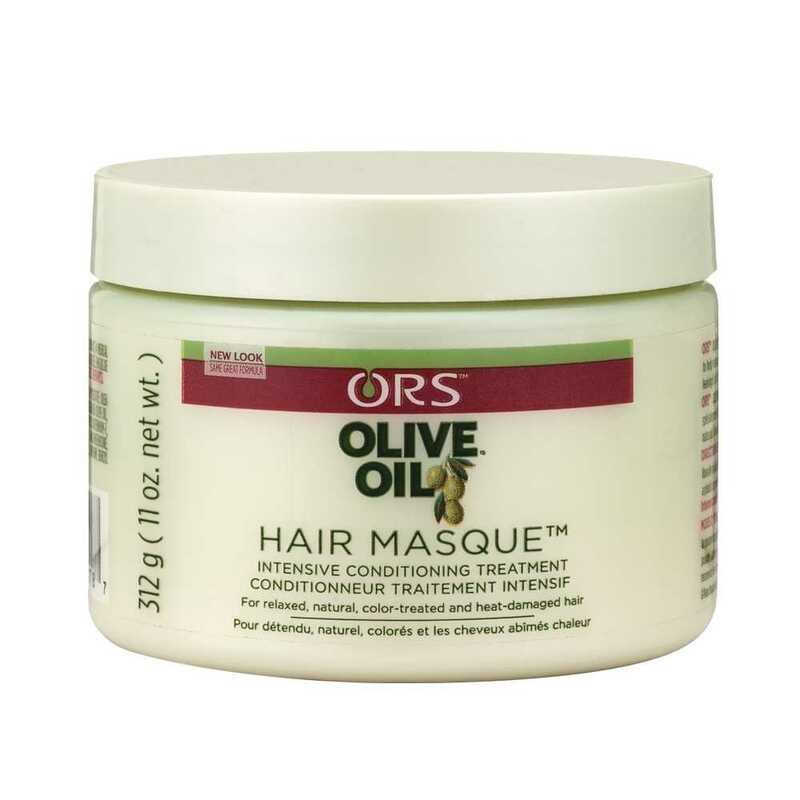 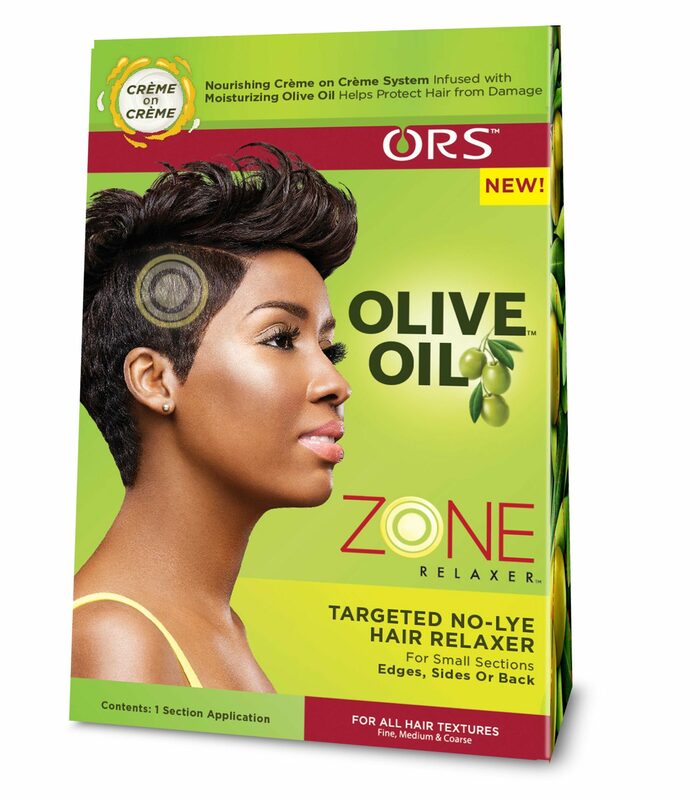 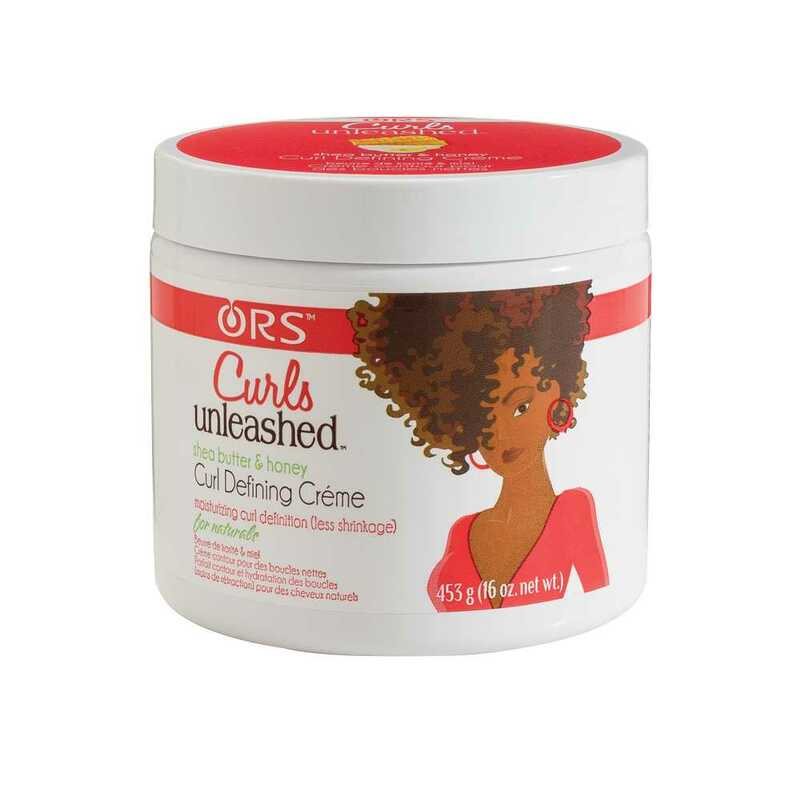 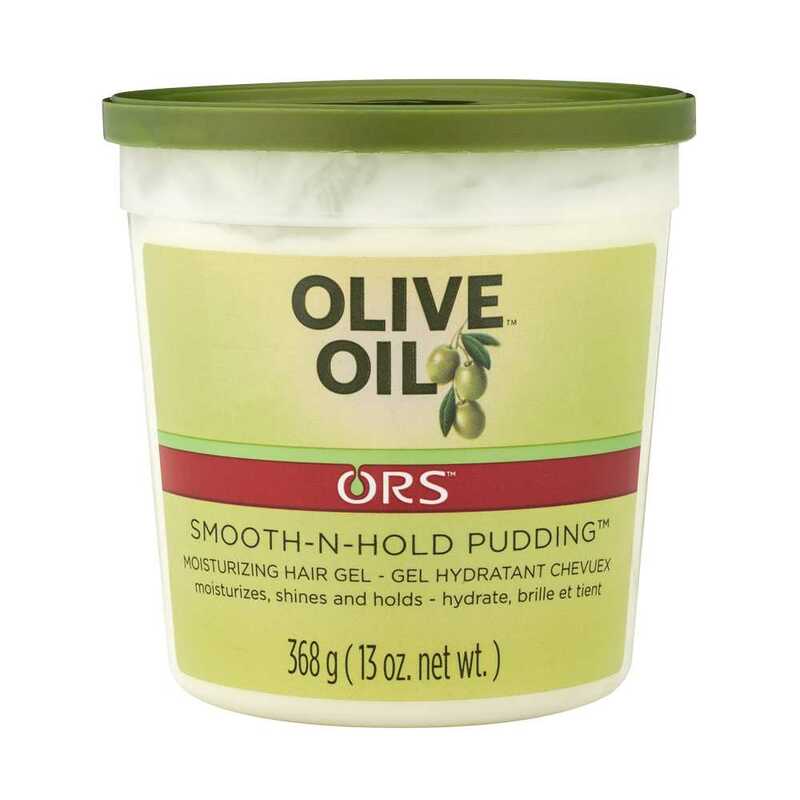 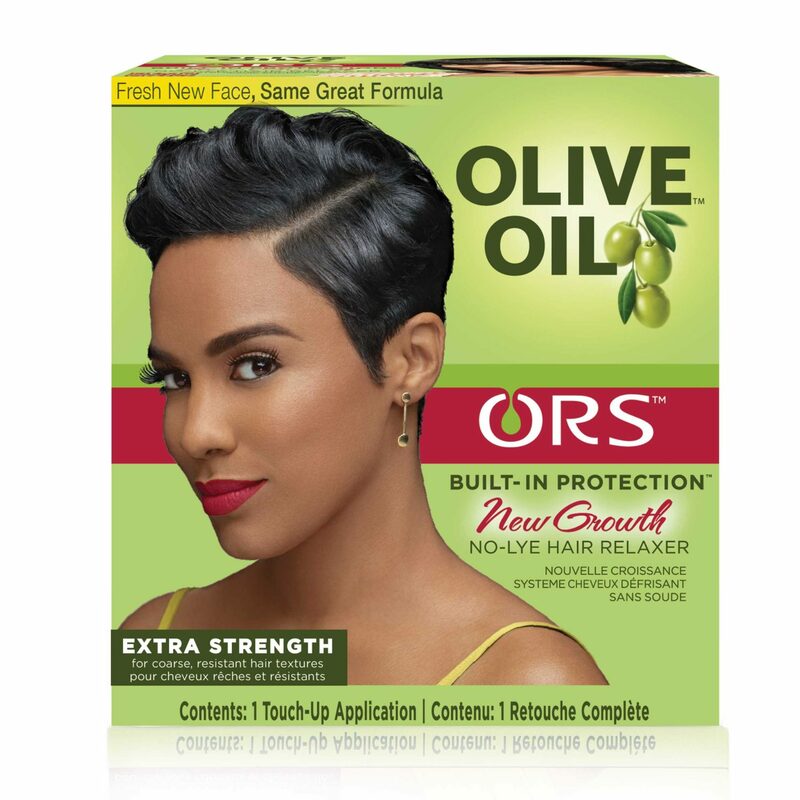 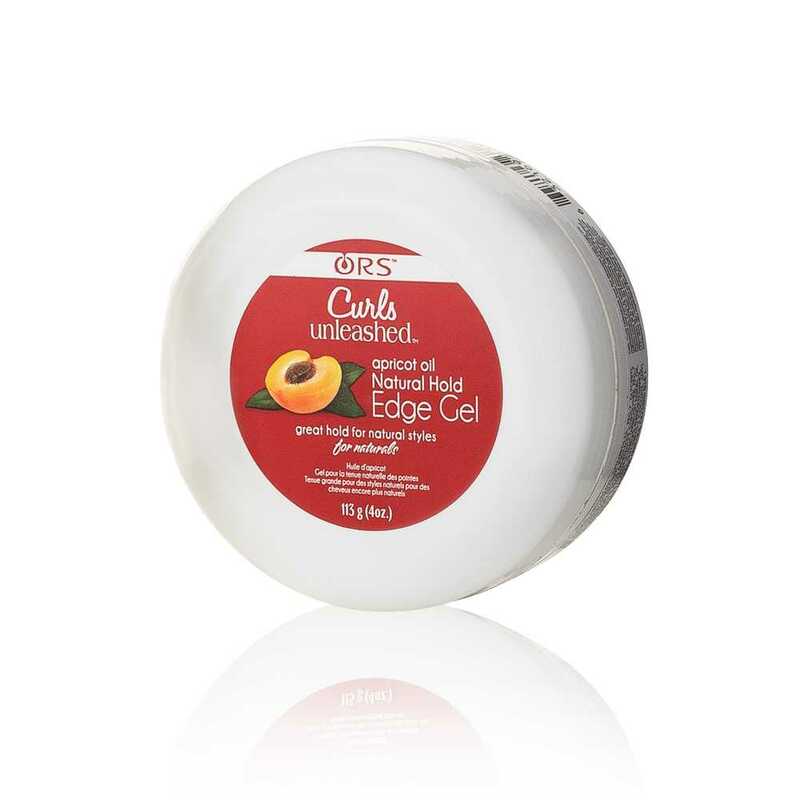 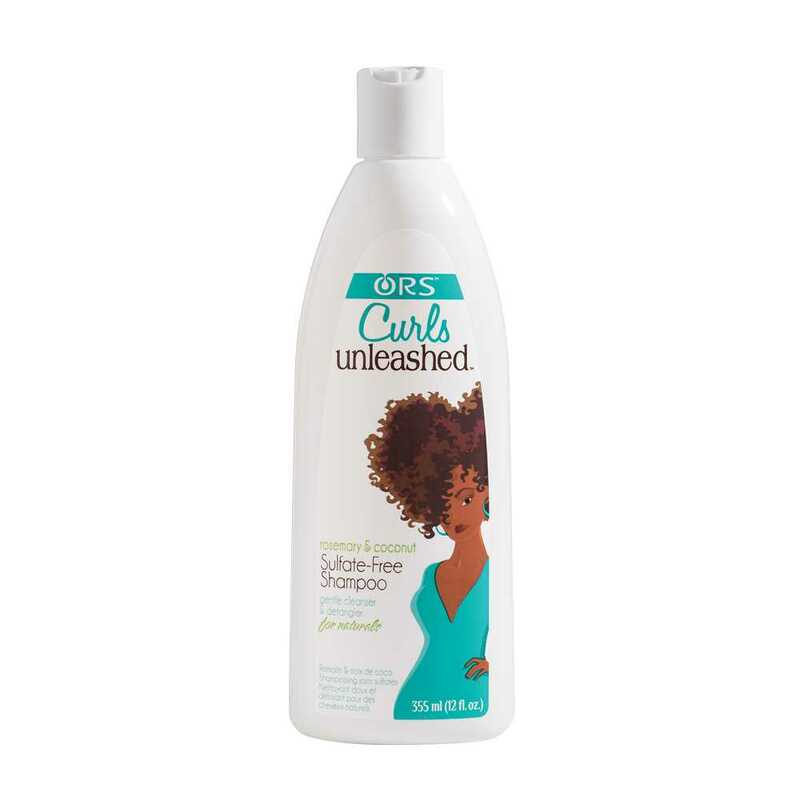 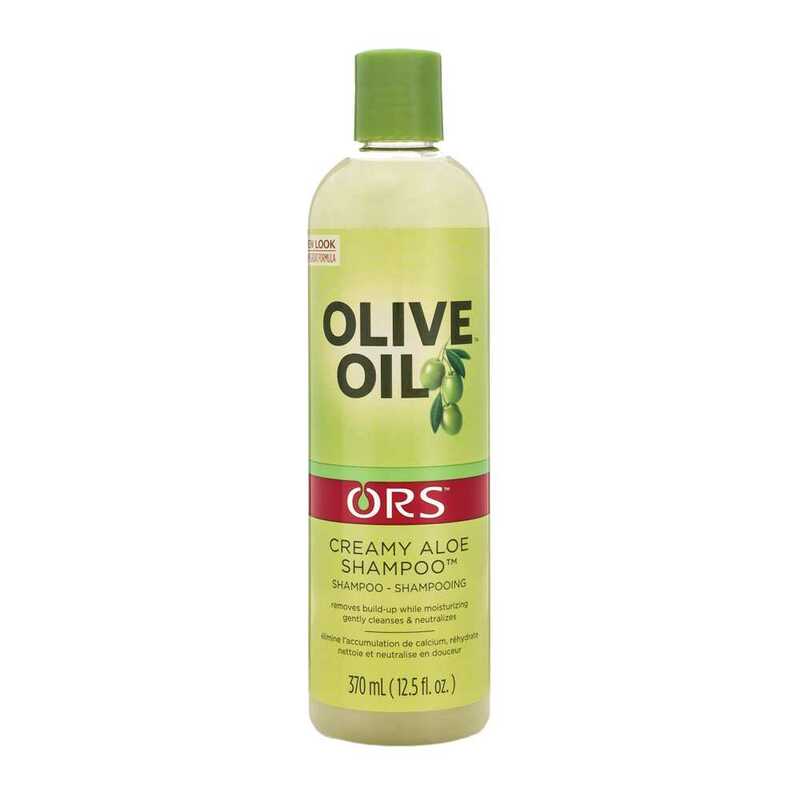 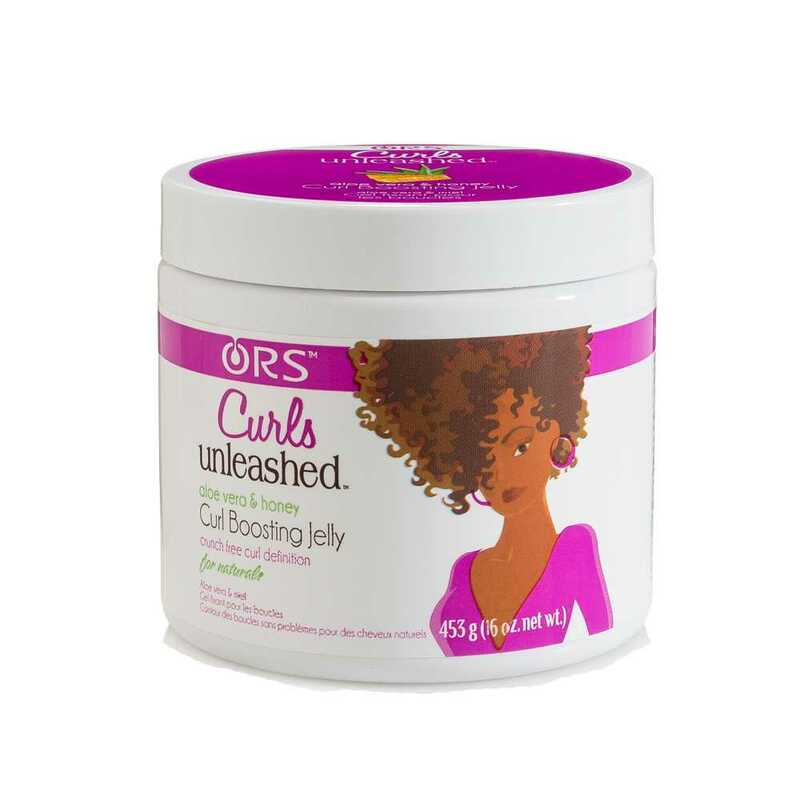 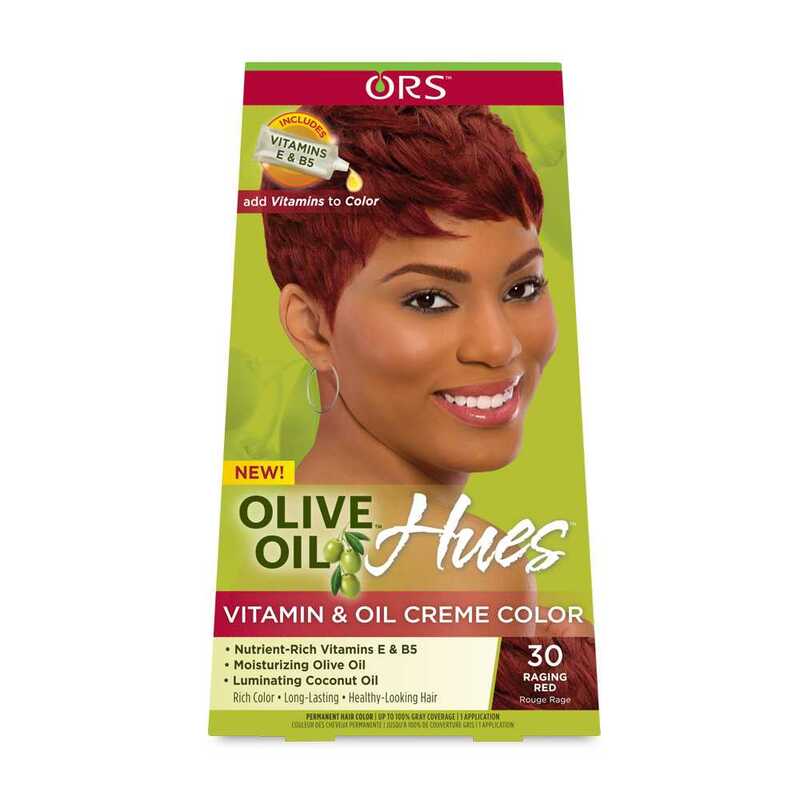 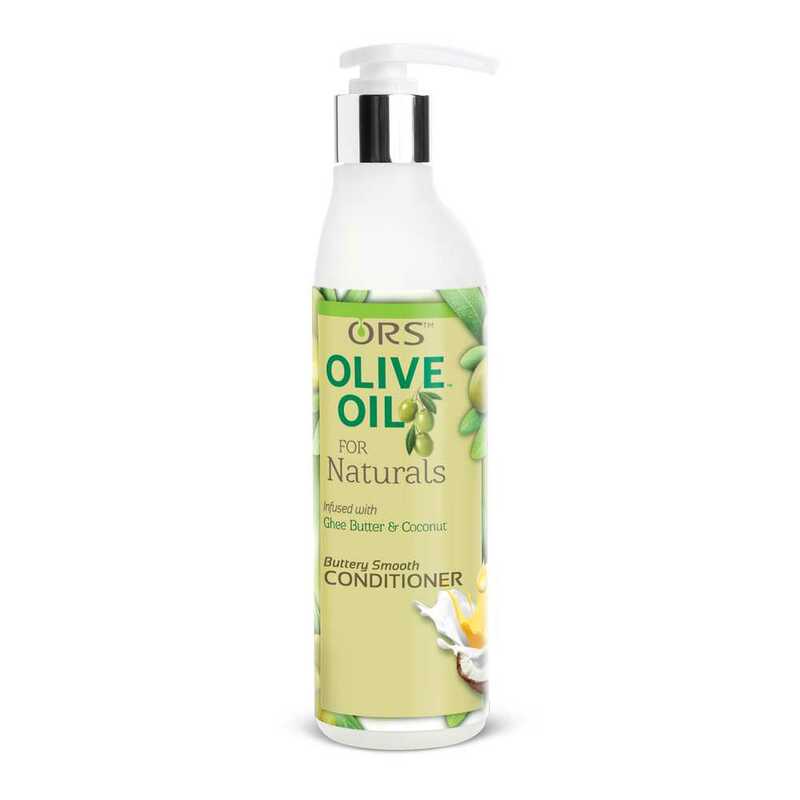 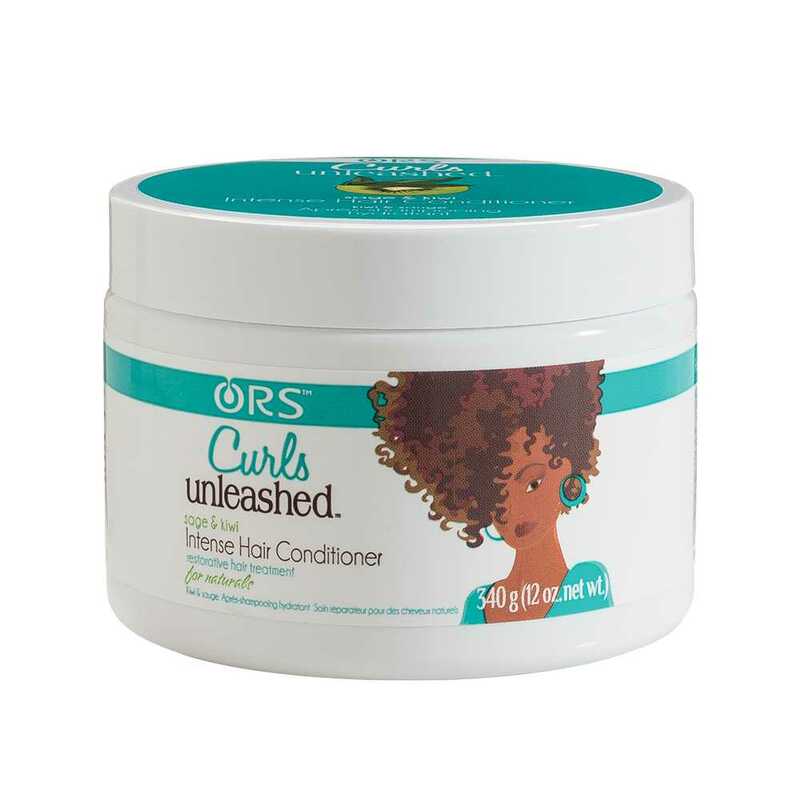 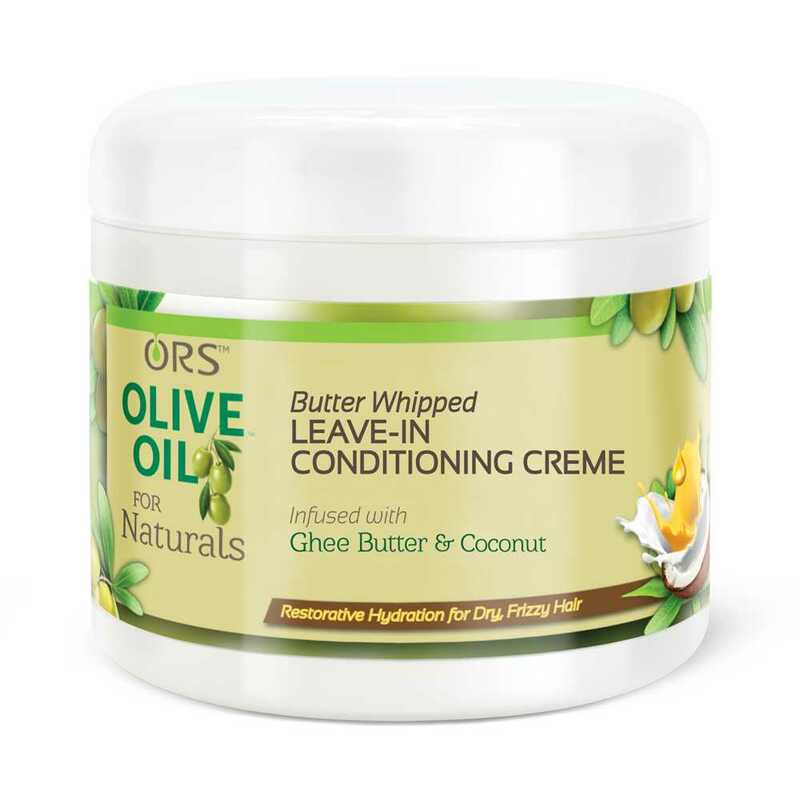 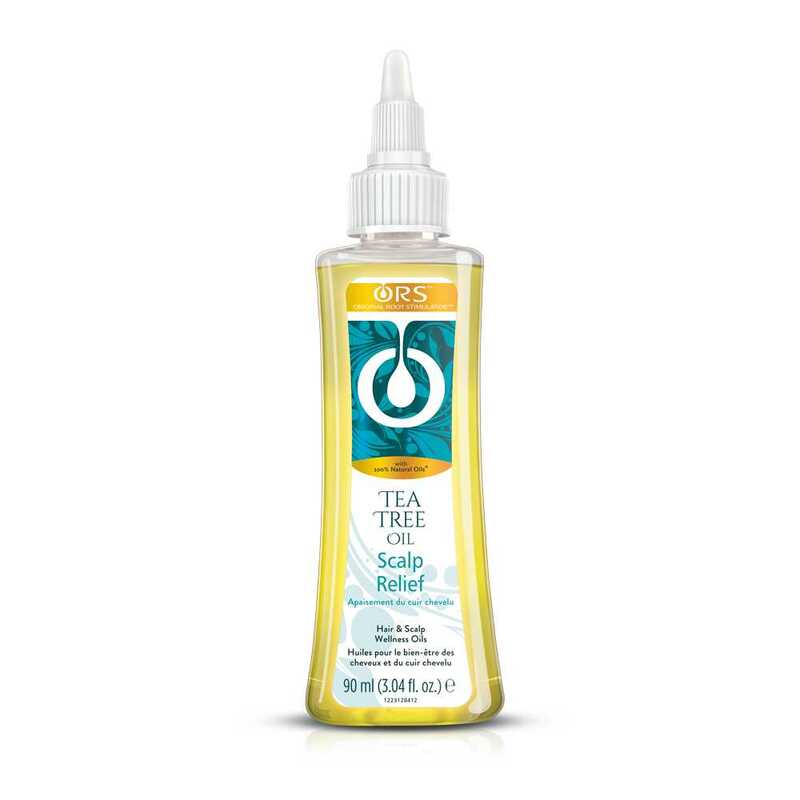 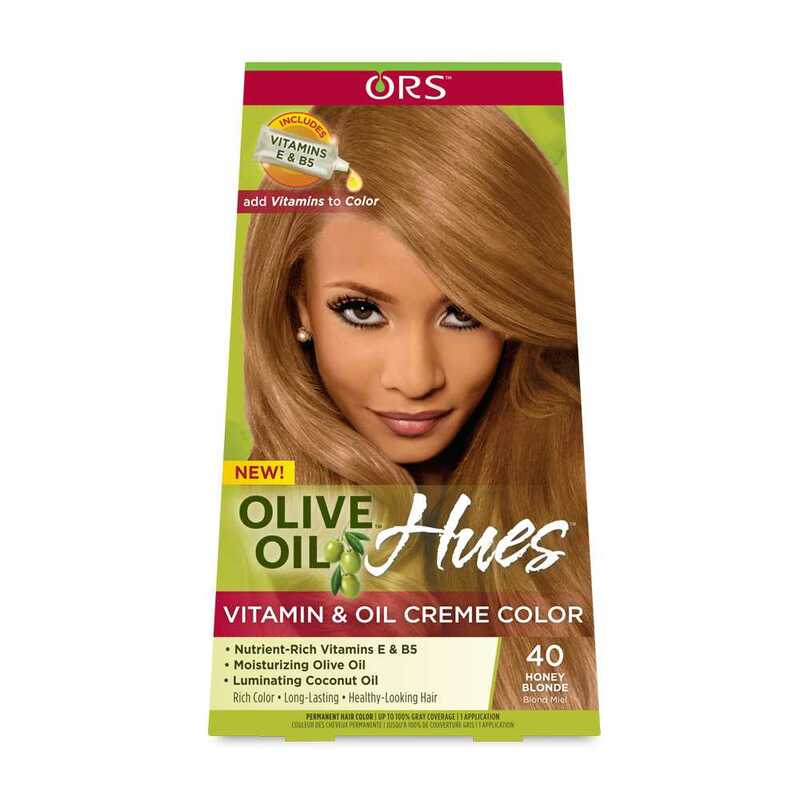 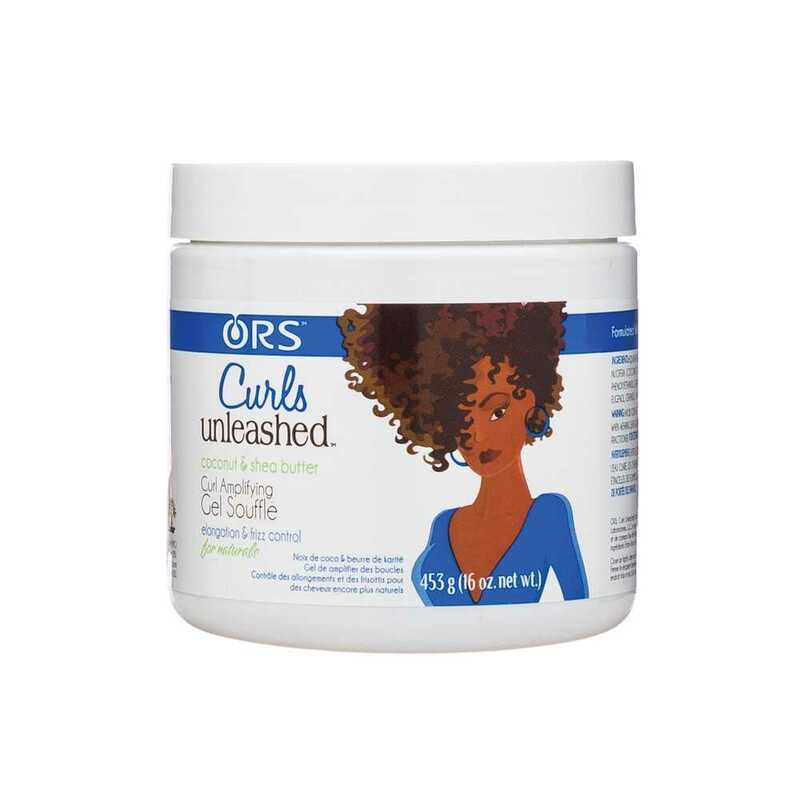 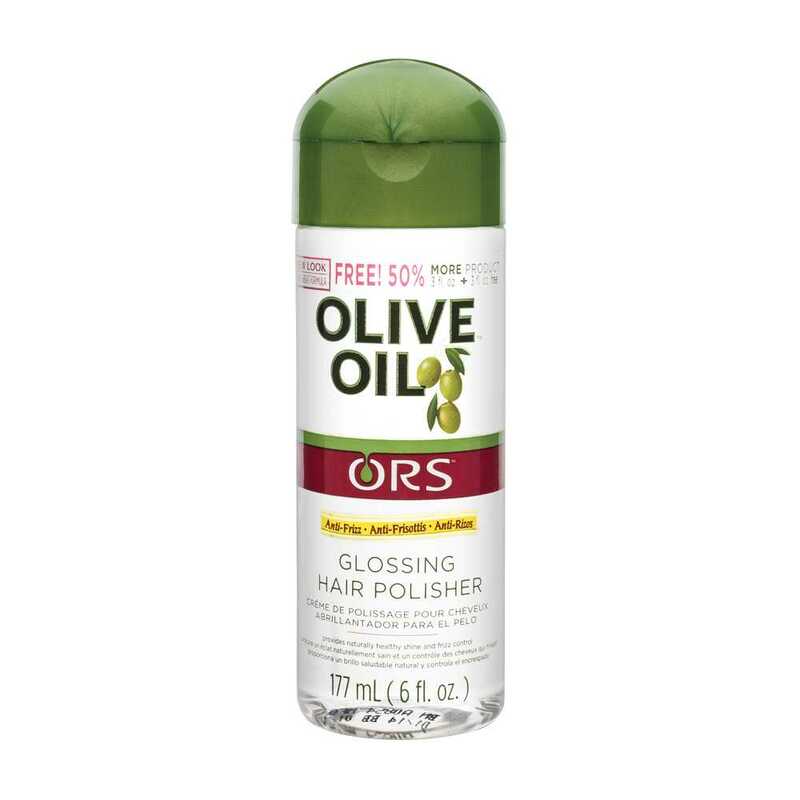 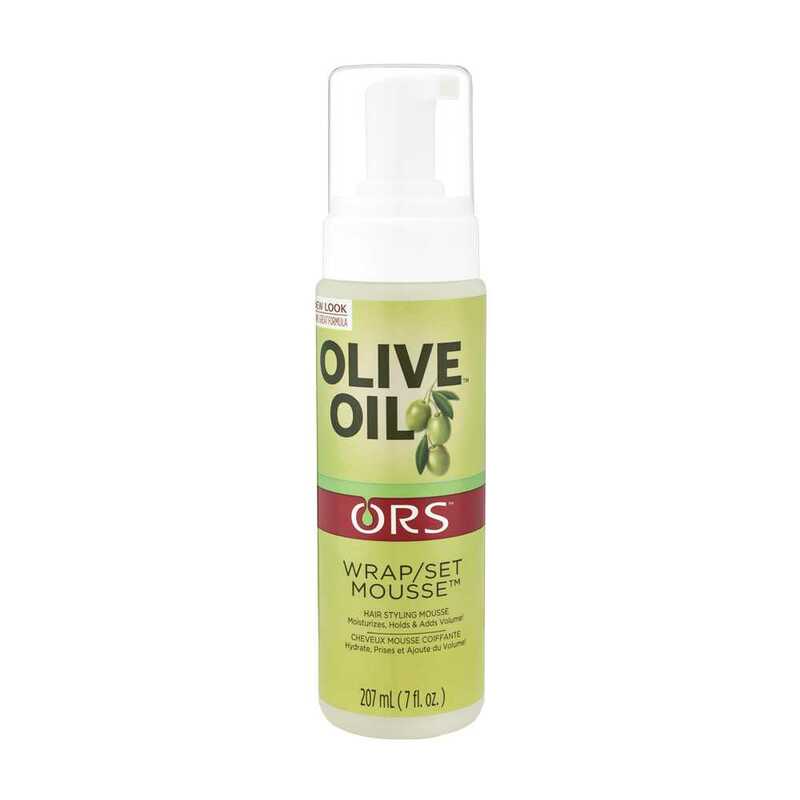 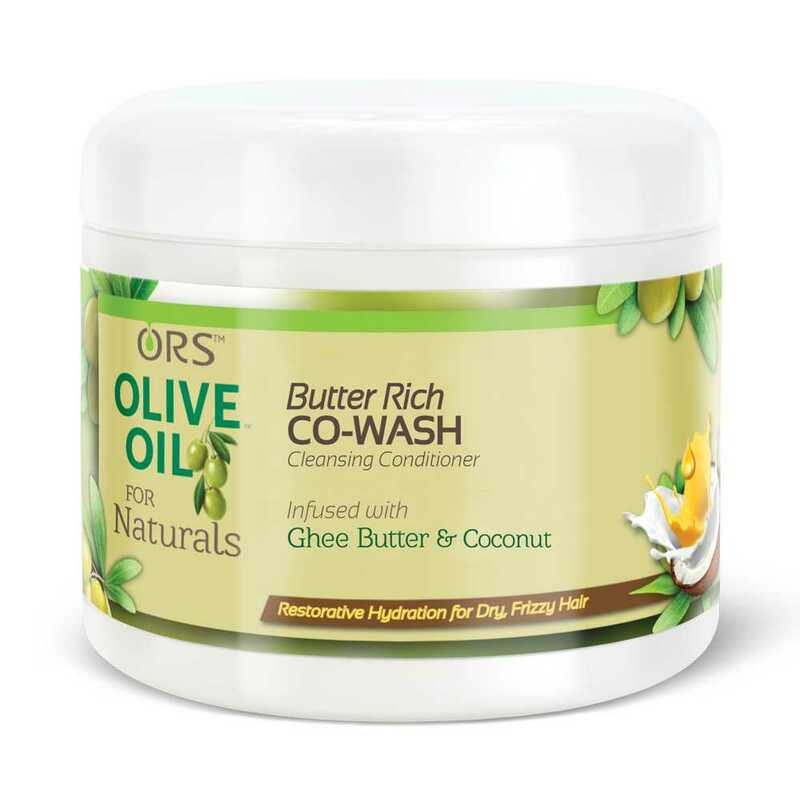 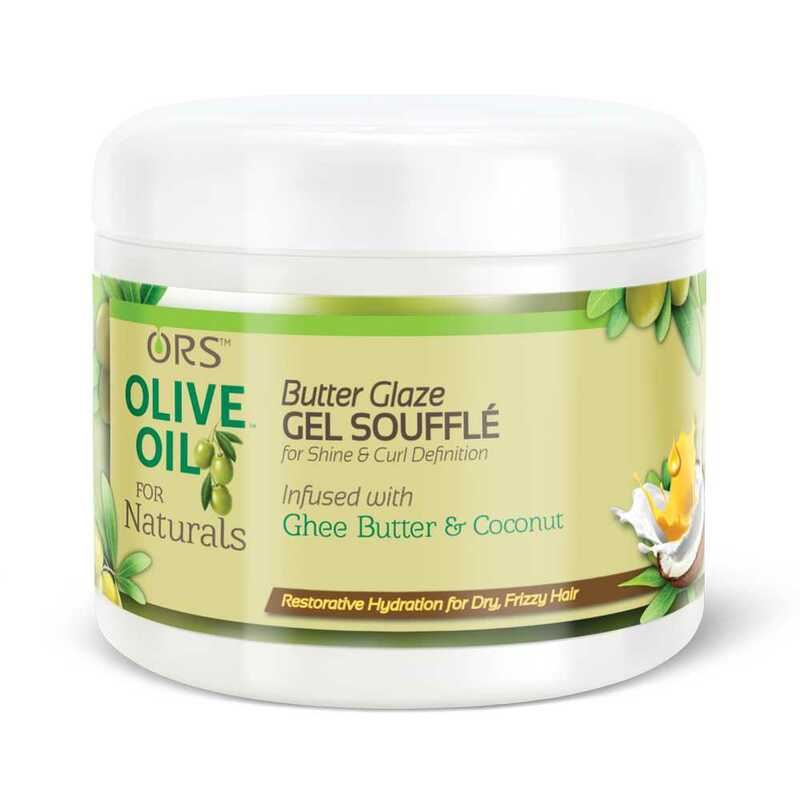 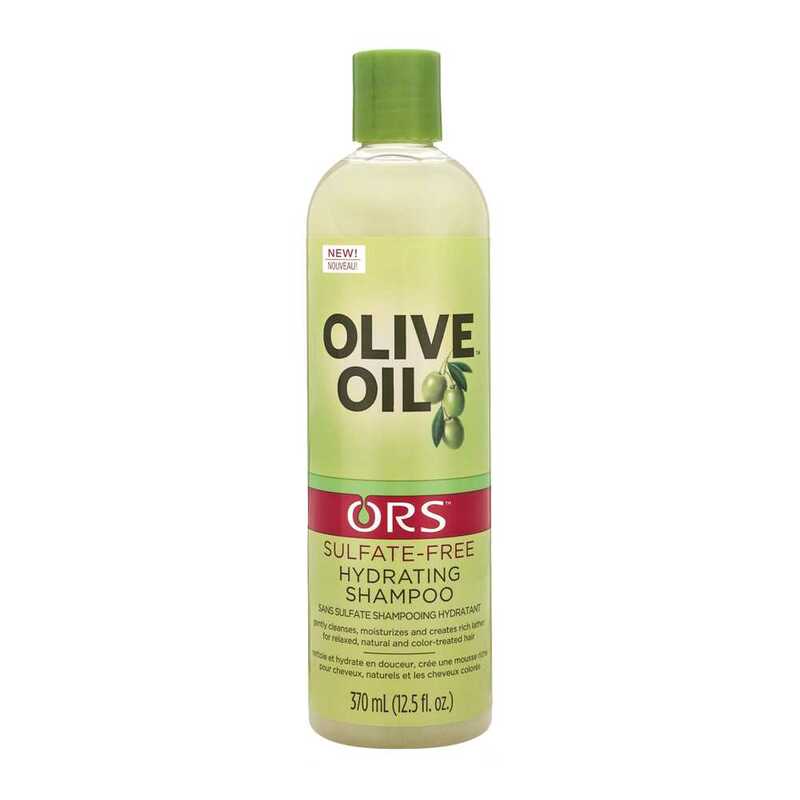 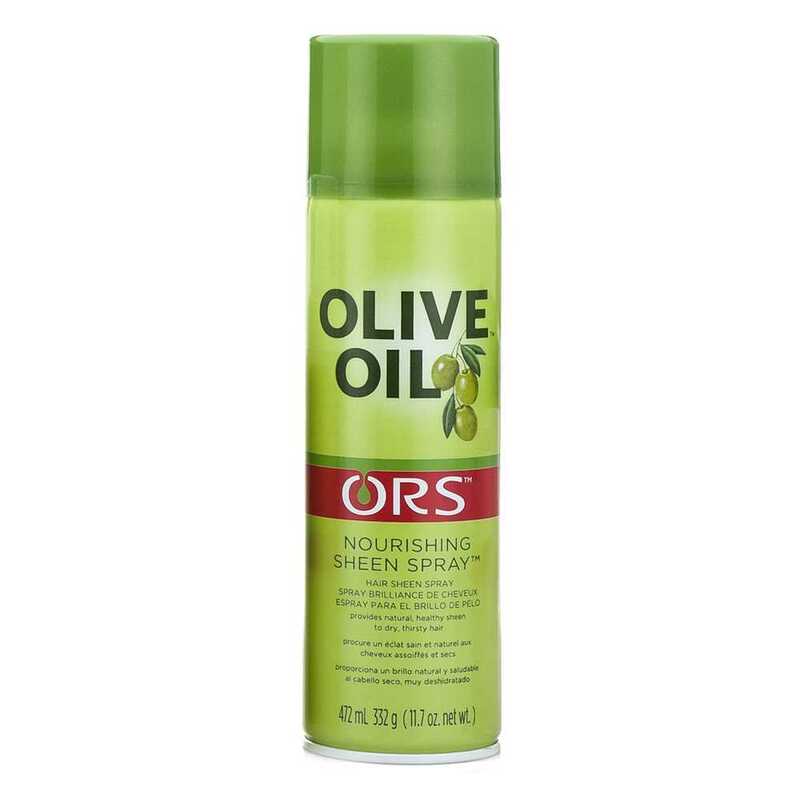 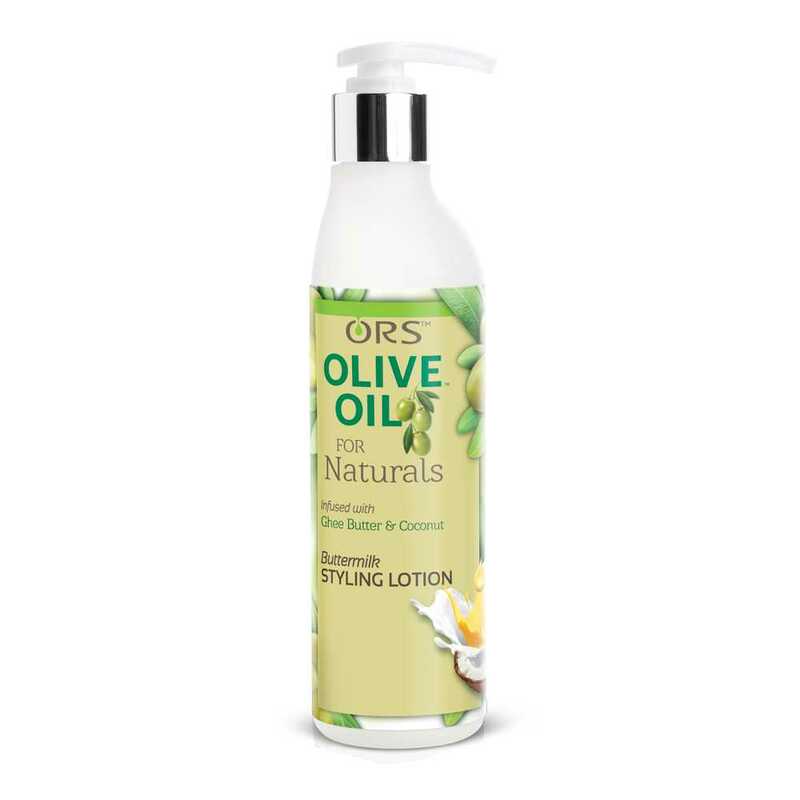 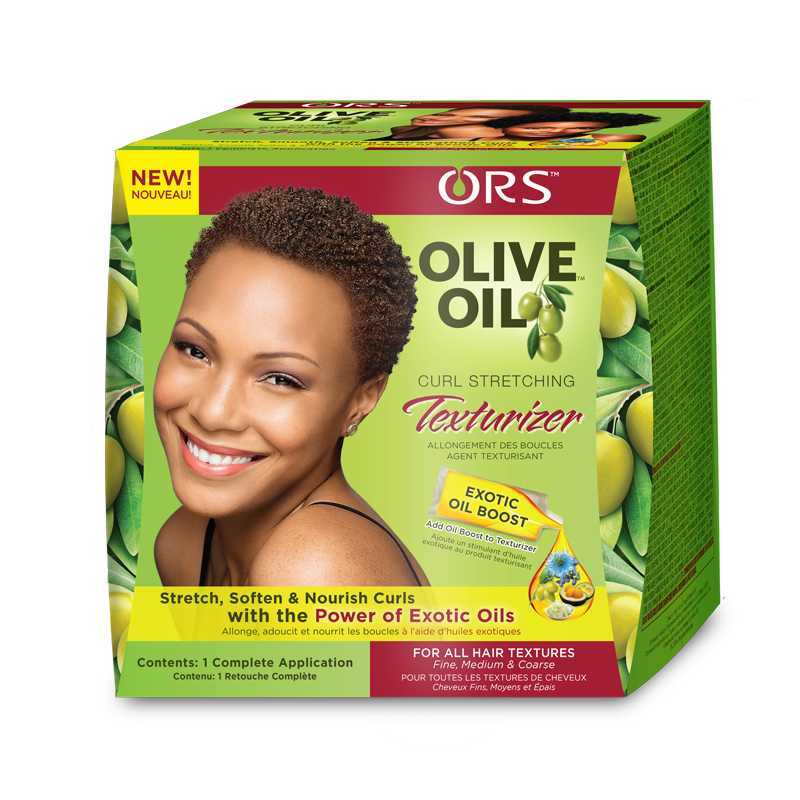 ORS Haircare – AP Scott Trinidad Ltd. 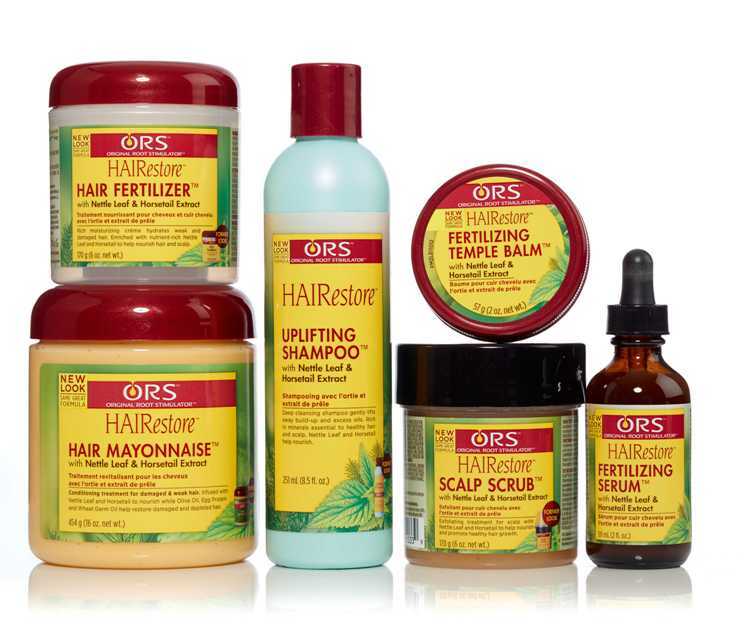 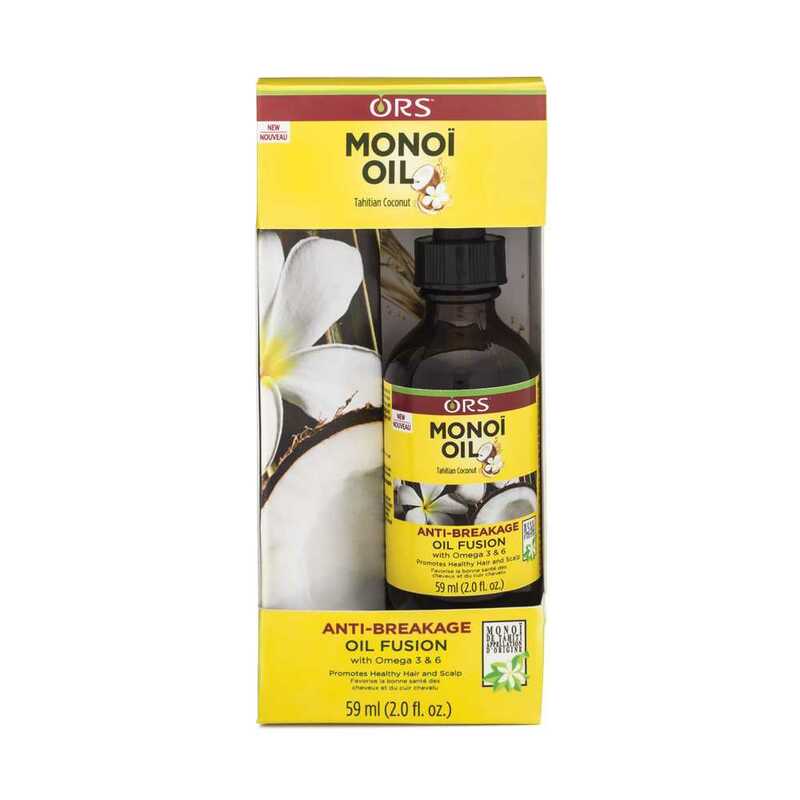 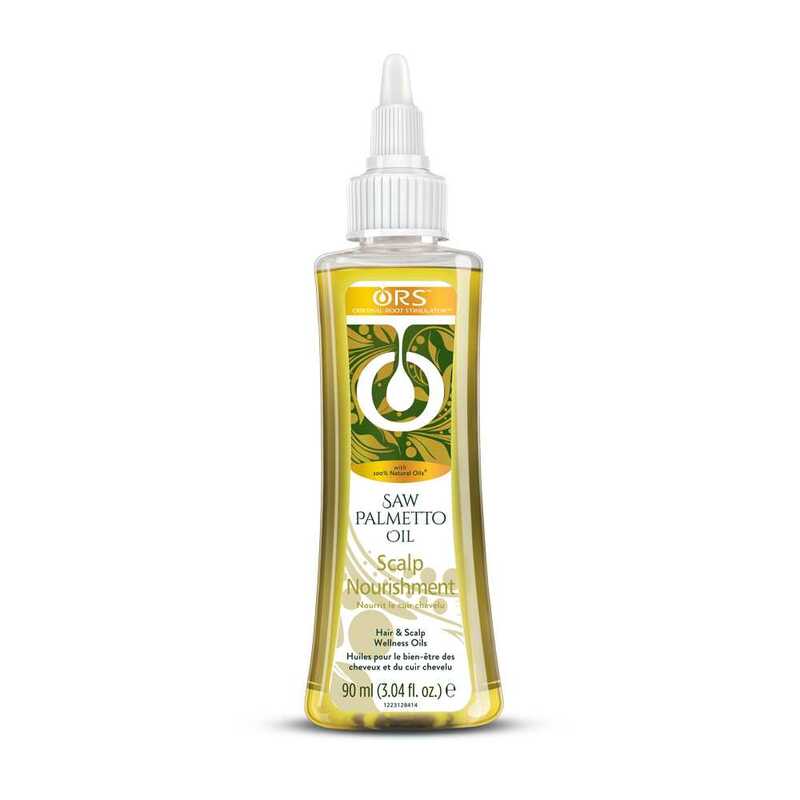 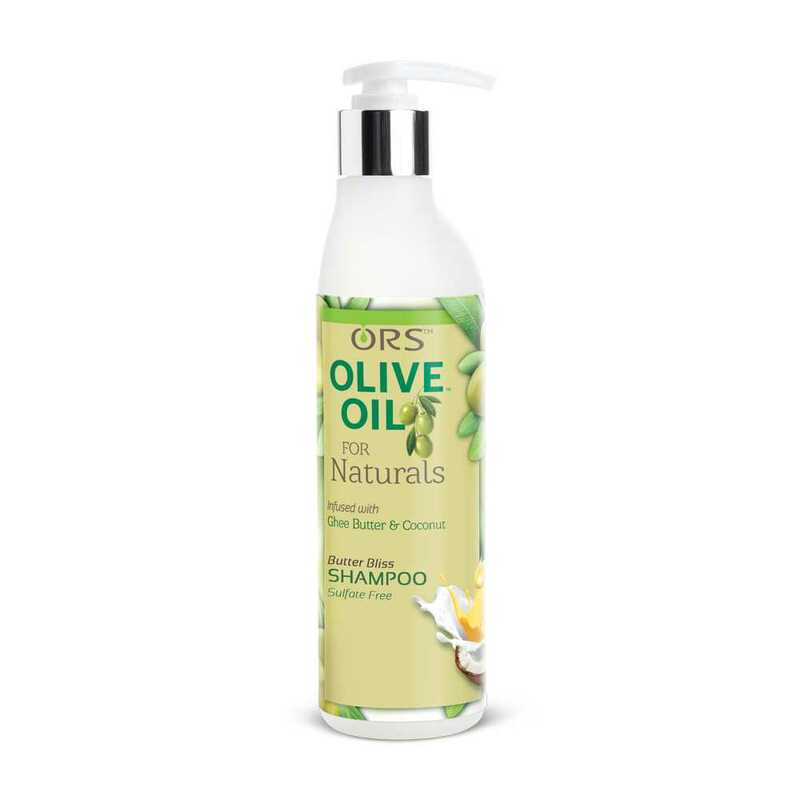 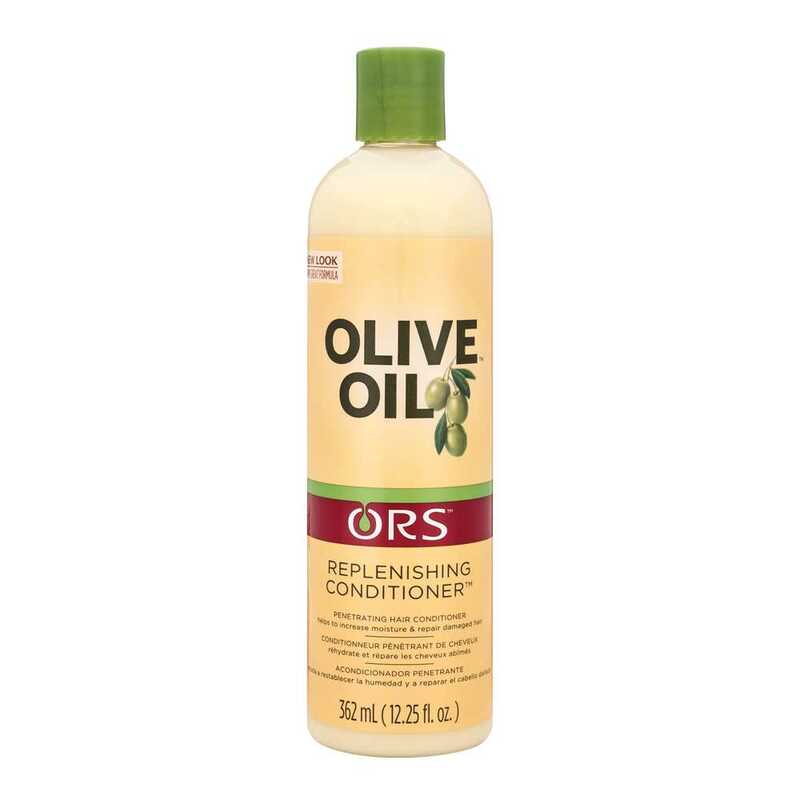 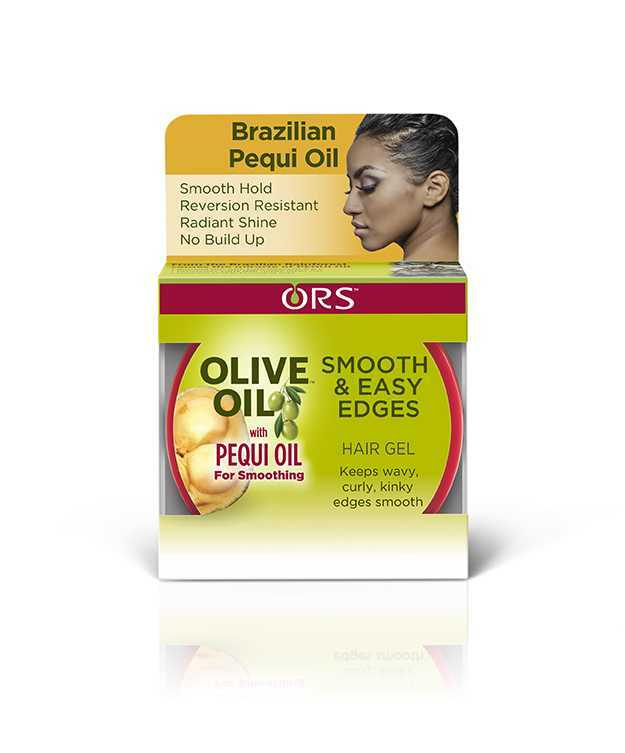 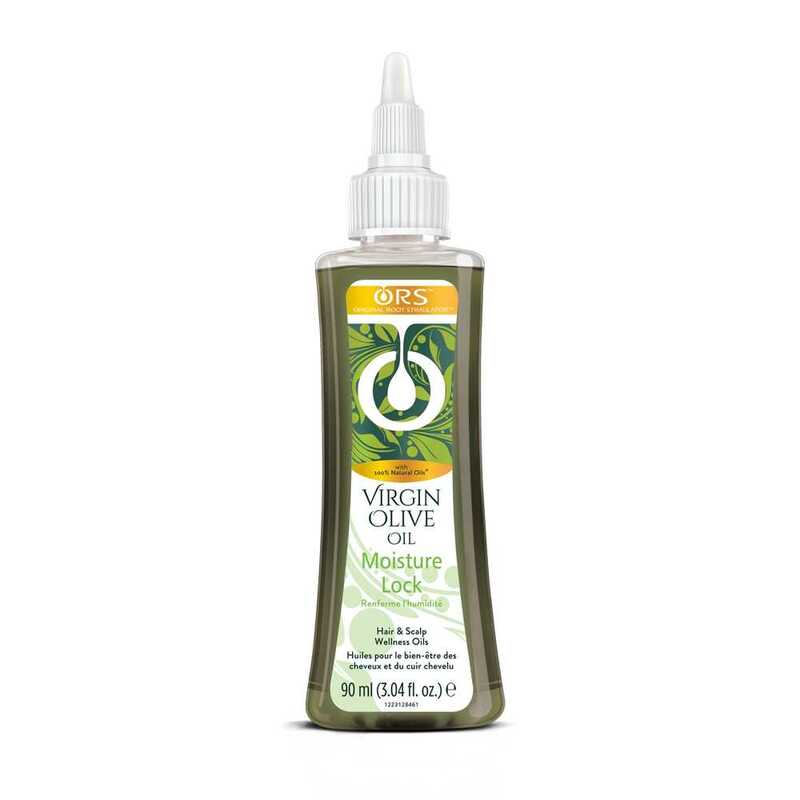 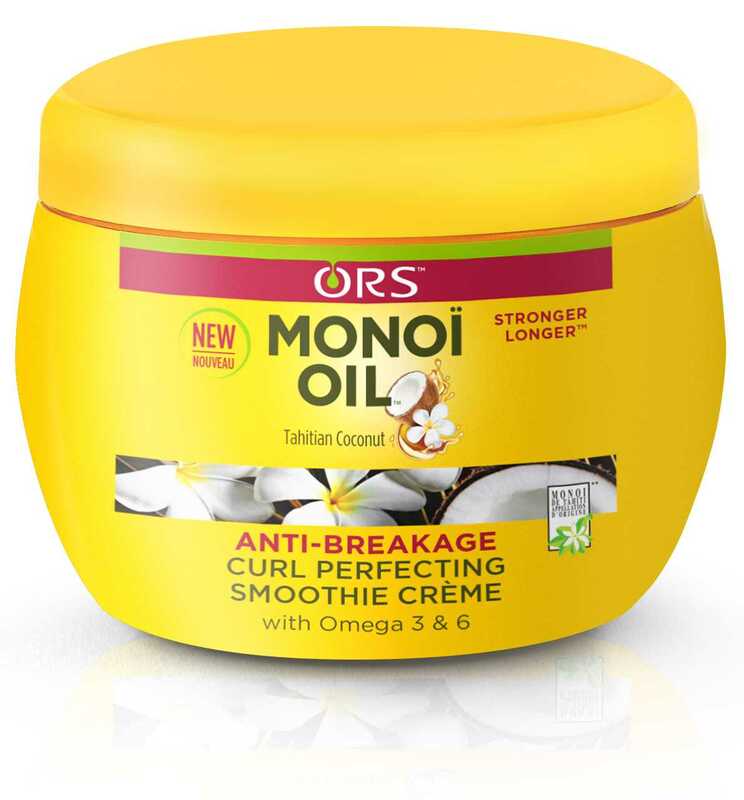 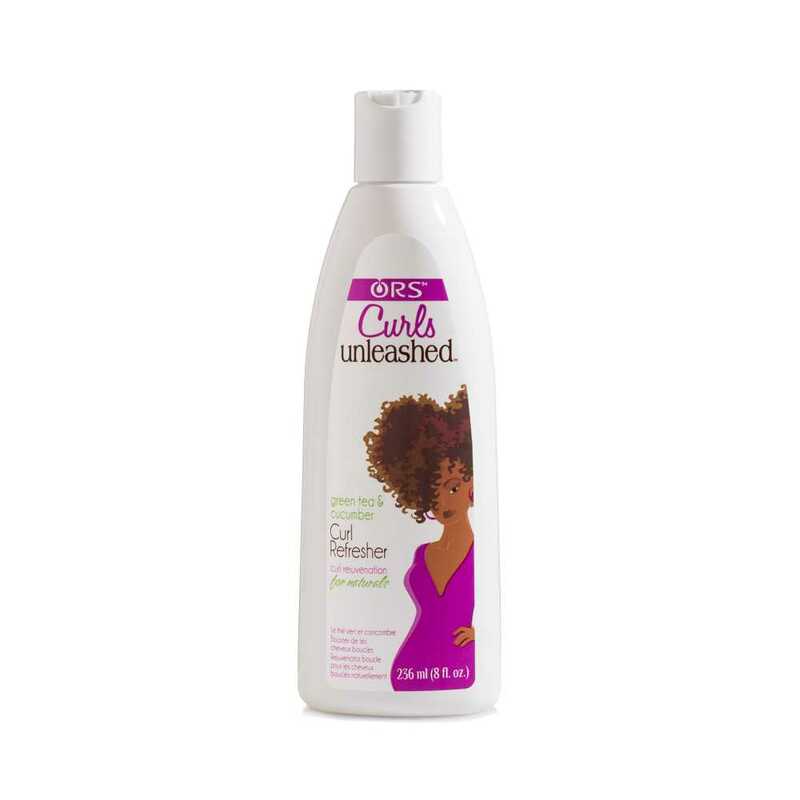 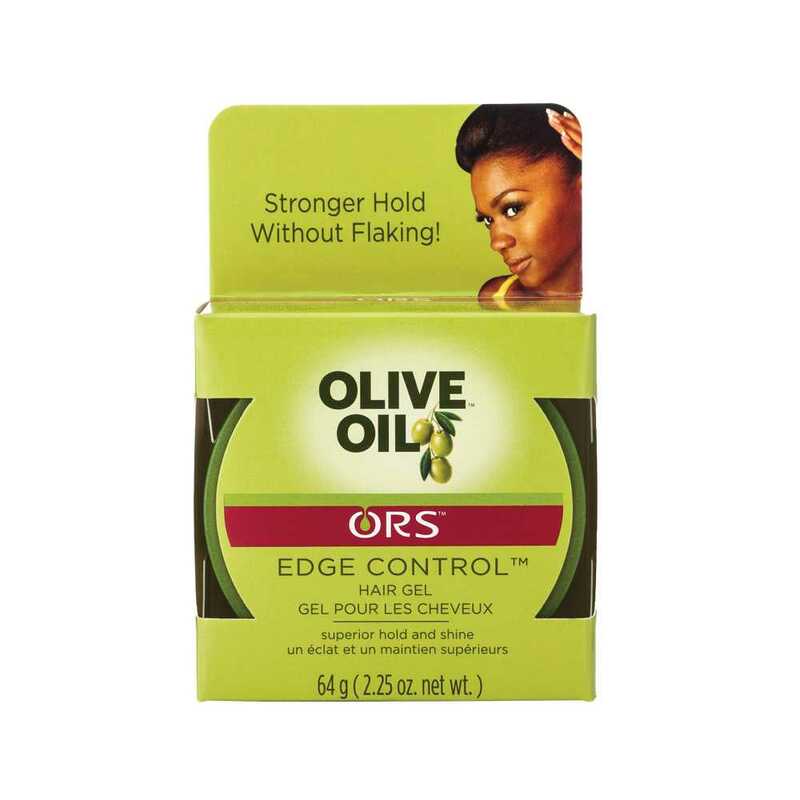 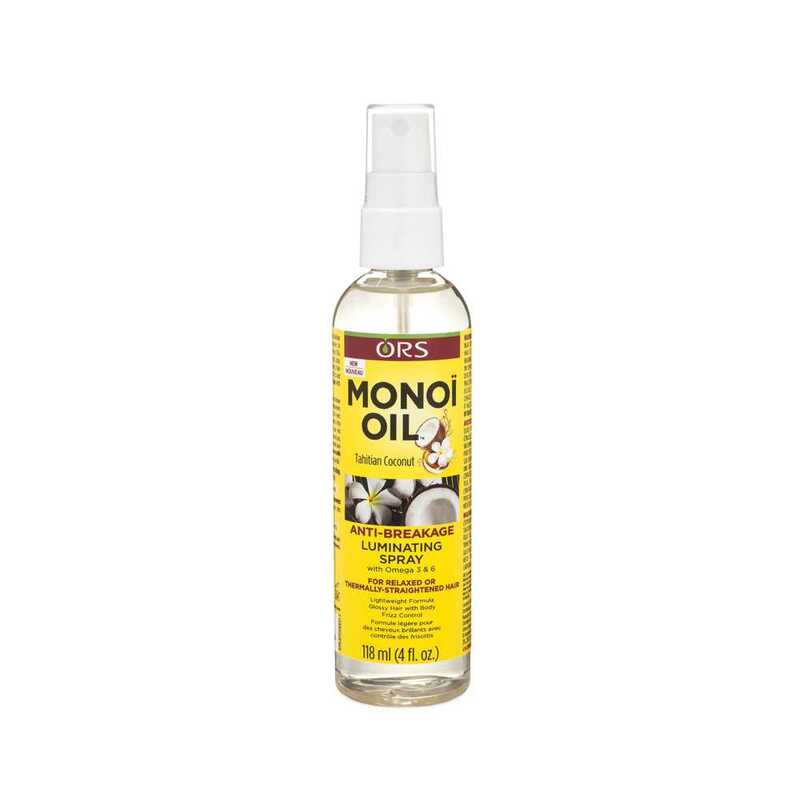 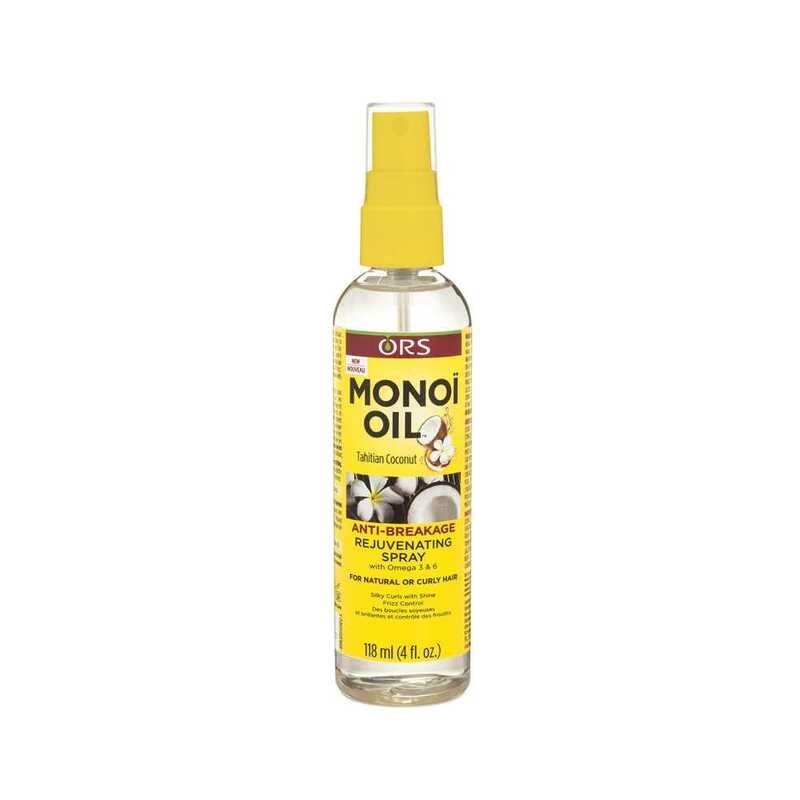 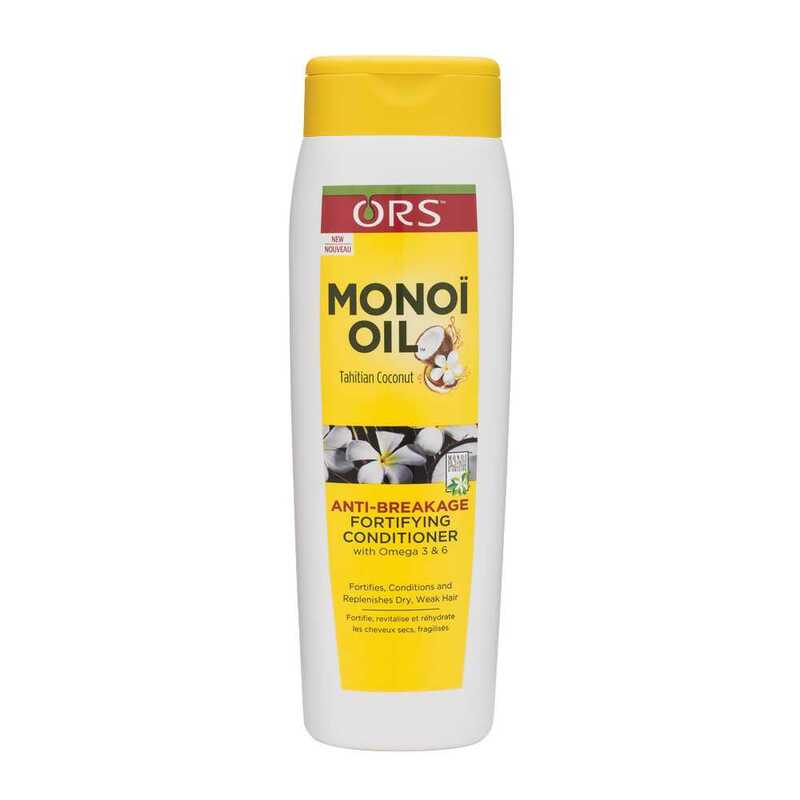 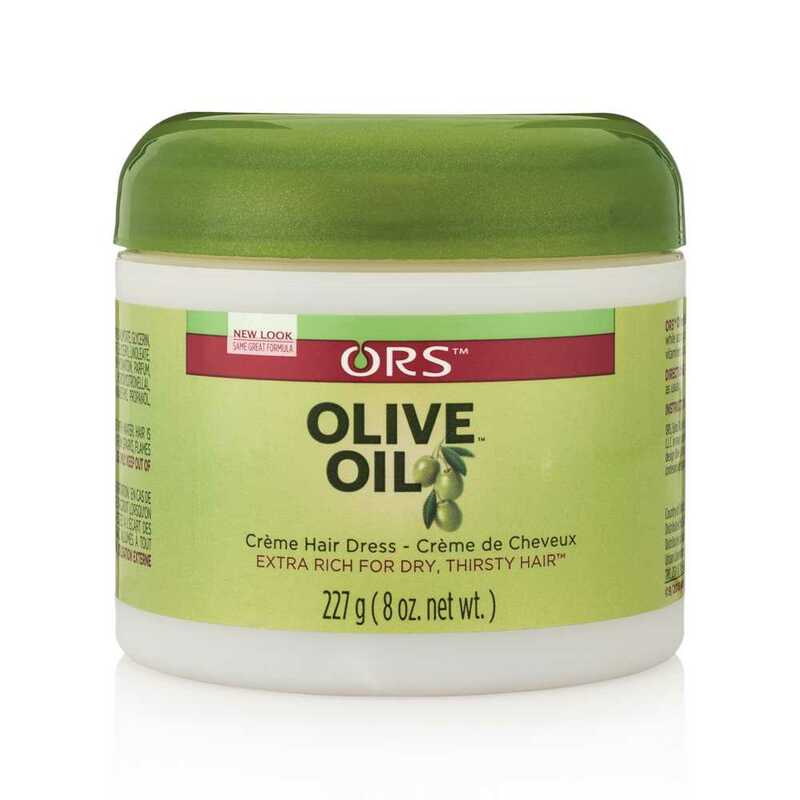 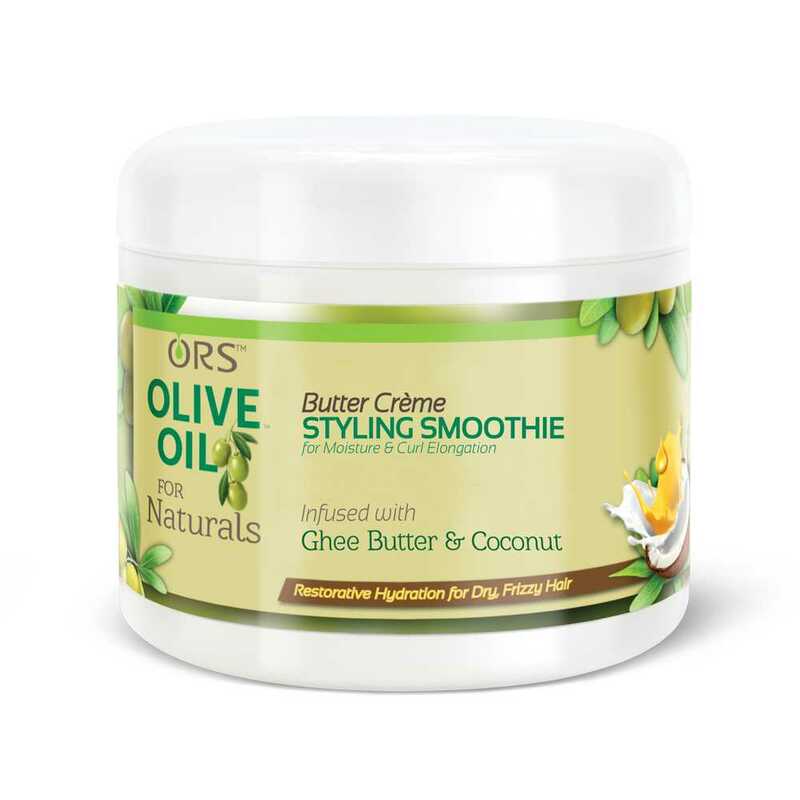 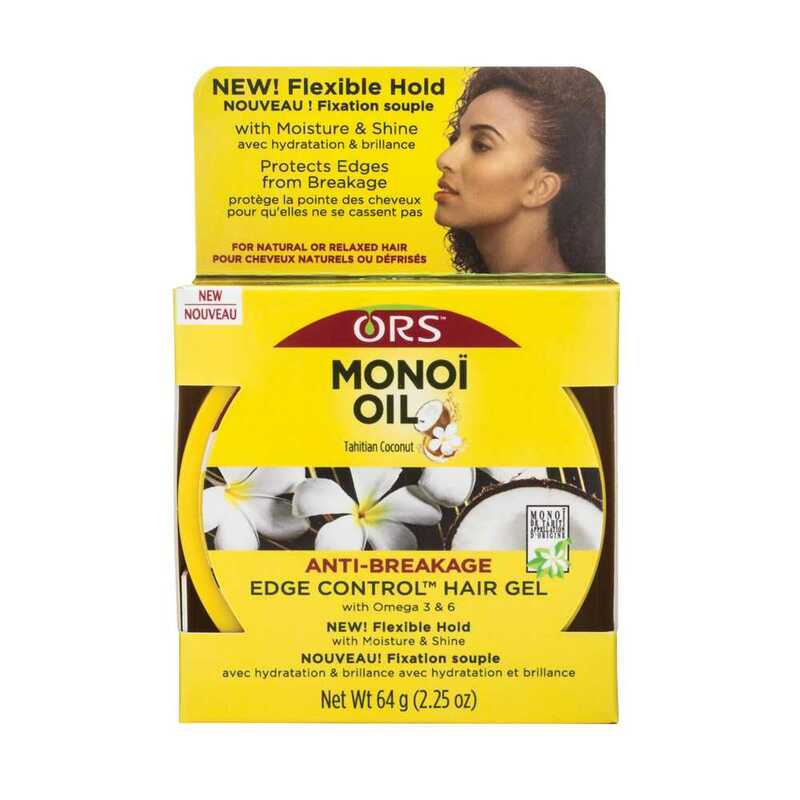 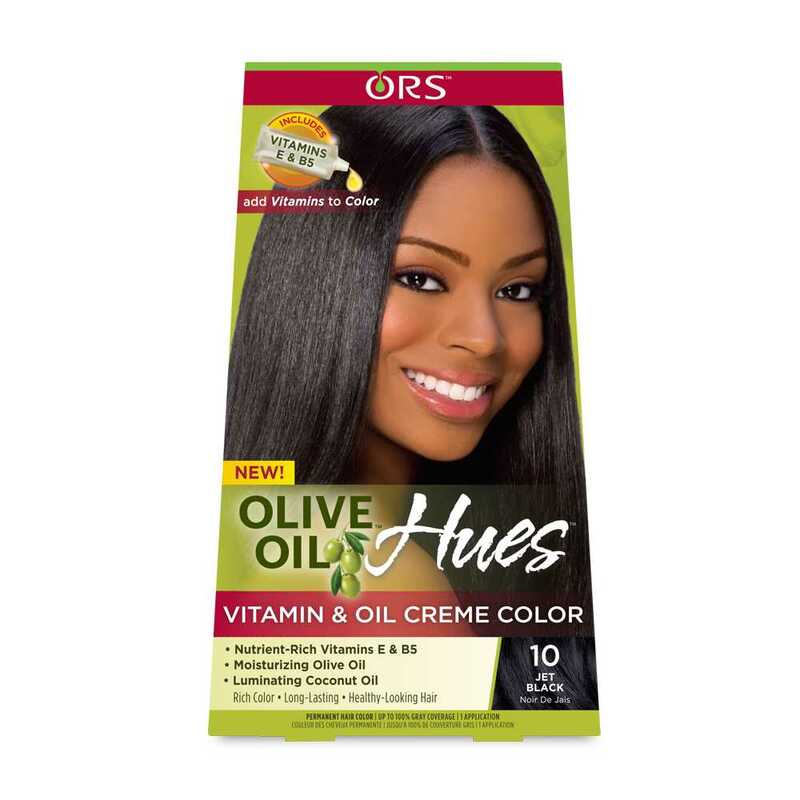 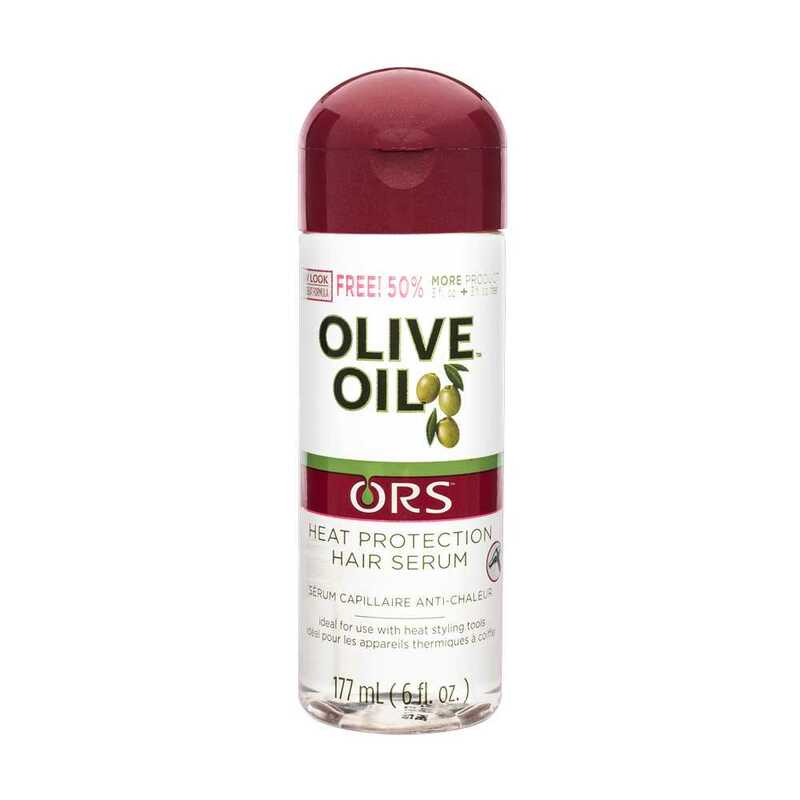 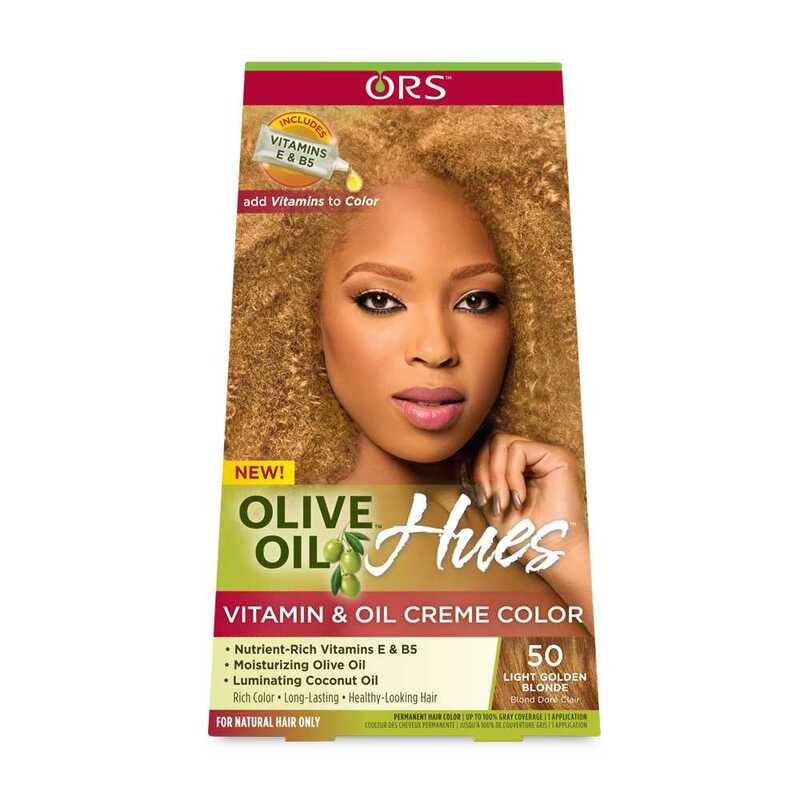 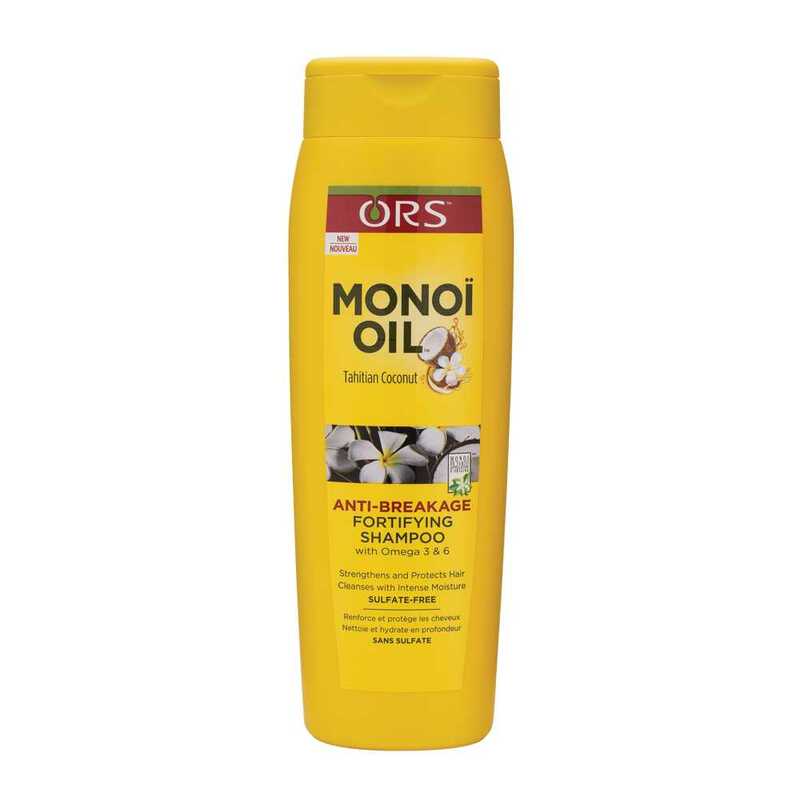 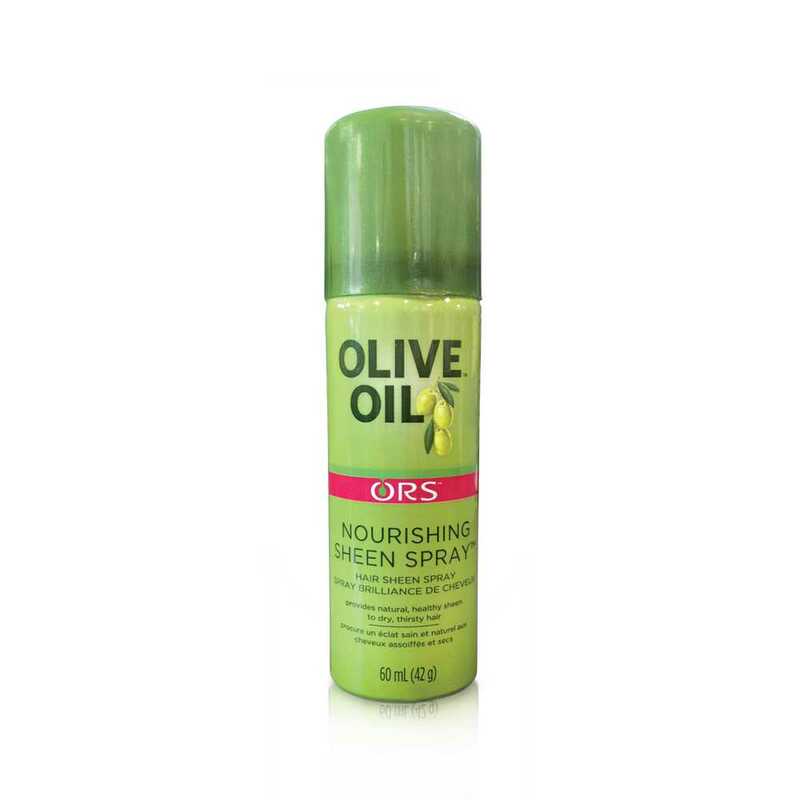 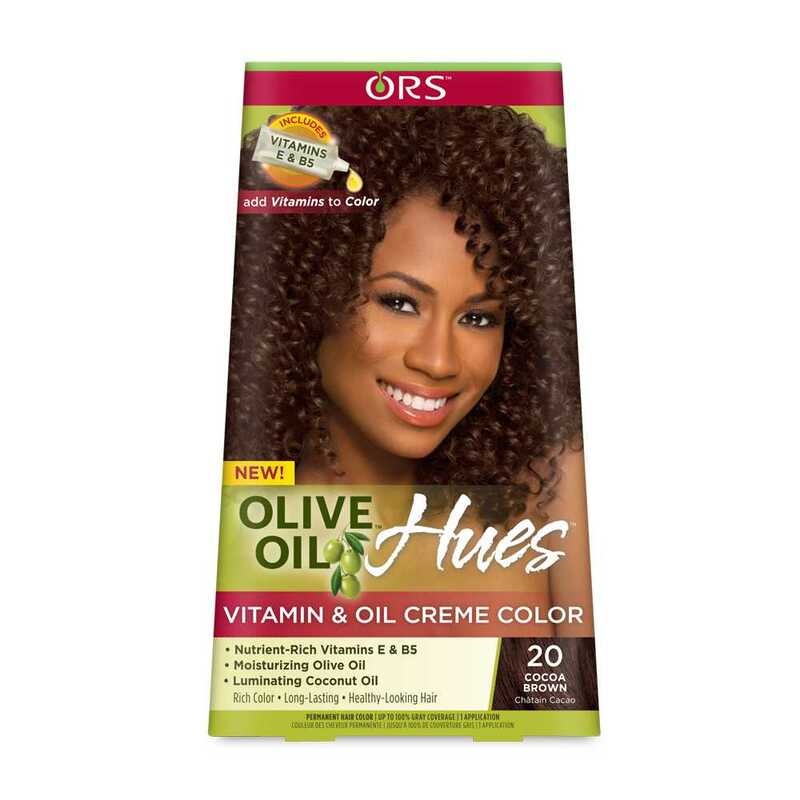 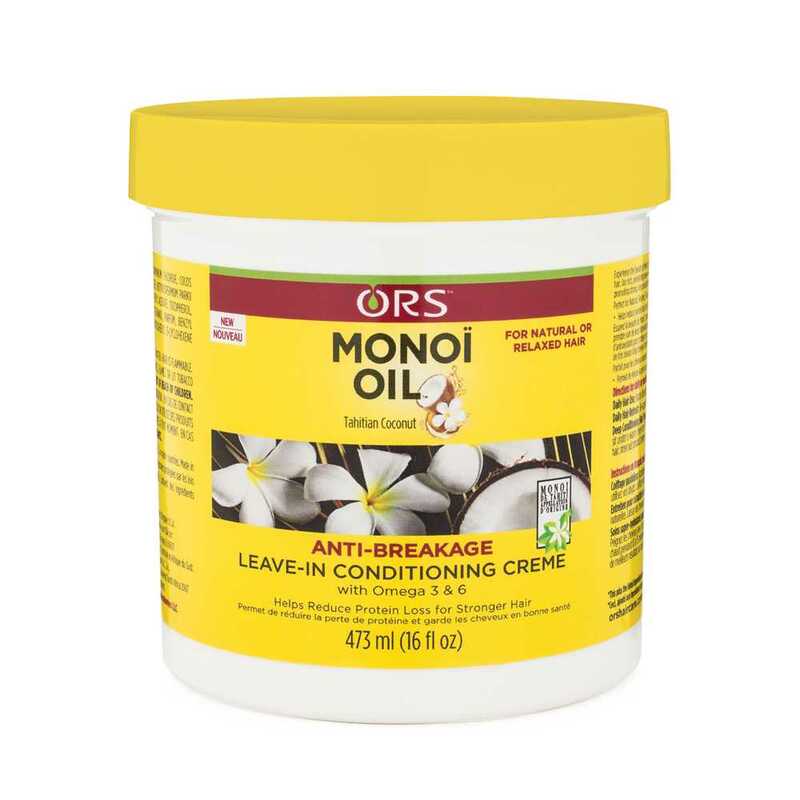 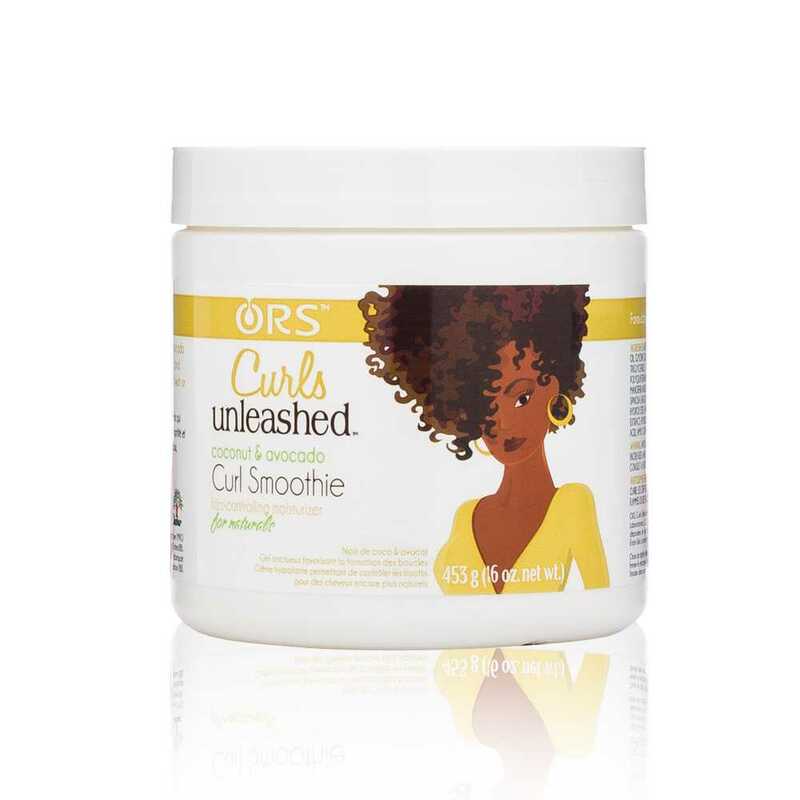 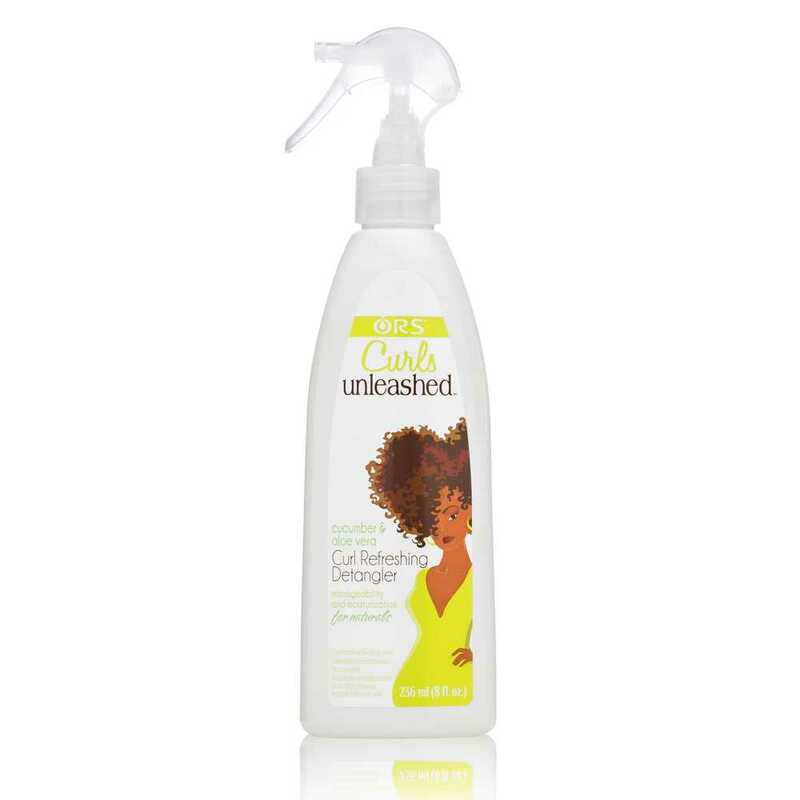 Formulated using only natural products, vitamins and beneficial herbal extracts, ORS Hair Care is a line of hair care and treatment products to meet the emerging needs of the ethnic hair care market. 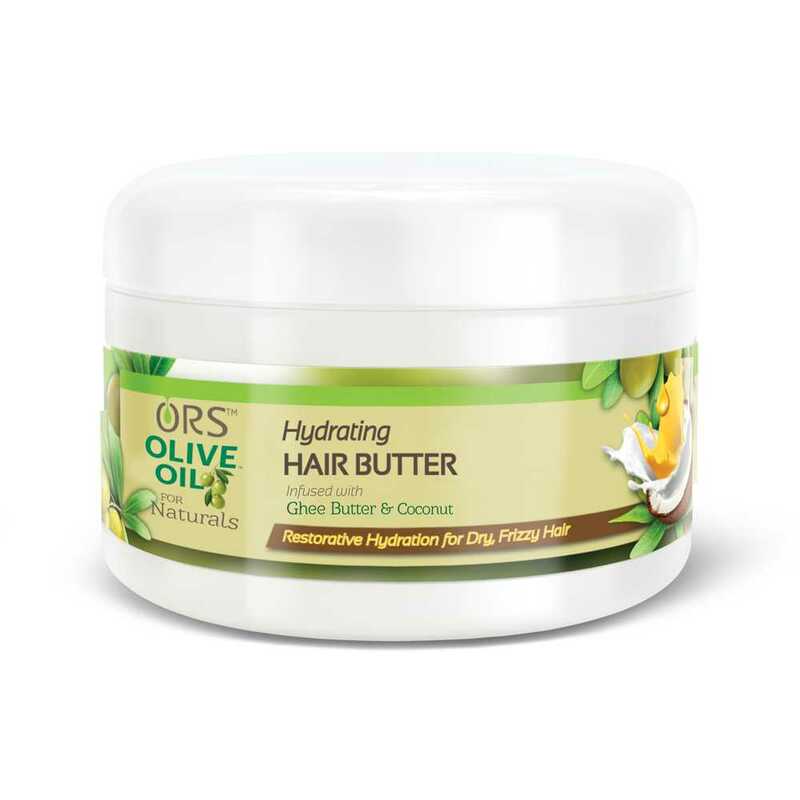 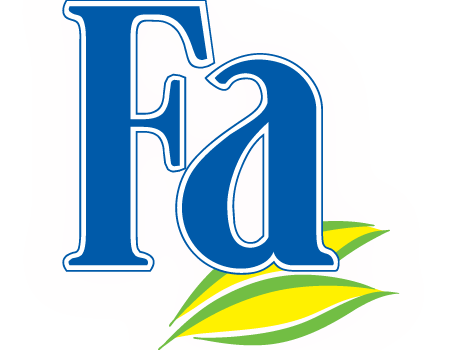 Available for both the retail and professional trade, it is the fastest growing brand for the company.